Dental clinics require portable dental units to carry out various dental procedures. Dentists starting out in their profession must be able to know about the main characters to look for in the portable dental units before purchasing. There are many types of portable dental units manufactured by different manufacturers. This leads to confusion. Therefore, it is important to have knowledge about a portable dental unit and know your requirements to be able to find the right unit. The portable dental unit must be able to efficiently carry the dental equipment and patients through stairs, doorways, lobbies and other places. The weight and size of the dental unit must be suitable for transporting dental equipment with ease. The portable dental unit should have a fully adjustable narrow back for the comfort of the patient. The unit should be highly durable as well. The various tools such as water and air syringes, hand pieces, rheostat and suction should be easily reachable for the dentist. 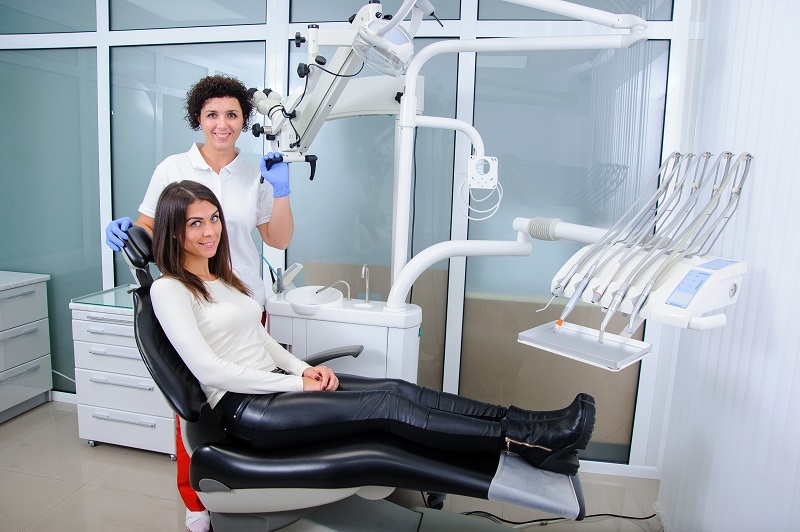 The portable dental chair must be lightweight and easily folded. The x ray unit should have good stability and position. The dental unit should also be of a compatible size to fit into any room. The functions of the handpiece and suction must not get affected by each other when being used at the same time. The handpieces should have fiber optic technology to boost visualization of the mouth. The handpieces and water lines should be capable of being flushed easily. The contaminants in the suction must also be removed easily. Cleaning and disinfecting the entire unit should also be easy to do. The dental unit must be easy to set up with minimum efforts. Similarly, it should also be capable of swift disassembling for cleaning or other purposes. 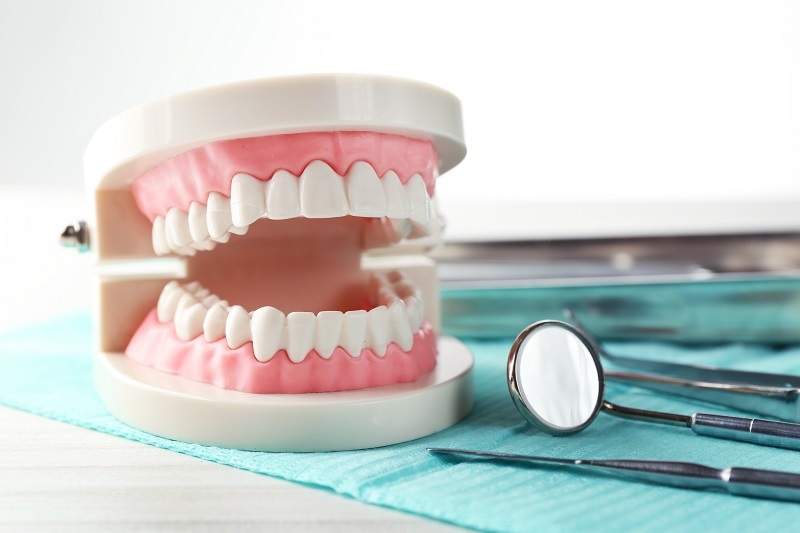 Some of the best types of portable dental units available in the market have been mentioned here. This unit has been manufactured by Dynamic Group. This is a self-contained unit having two four-hole handpieces and a saliva ejector. It also has a three-way syringe. The unit comes with wheels for easy transport. The whole unit fits inside a case which protects it against outside impacts. The case has a retractable handle. This portable dental unit by Asceptico has a fully pneumatic handpiece for easy control. Three-way air and water syringe is also present in the unit. The unit features both saliva ejector and H.V.E. The reservoir of the unit has a capacity of 1 liter while the waste container has a capacity of 4 liters. There is a manual button and a foot switch to activate the suction. The unit comes in a case equipped with wheels and retractable handle. The case is resistant against impacts. The instrument holder of the unit connects to the handle of the case. What Causes Bad Air Quality in a Typical Home and How to Improve It?